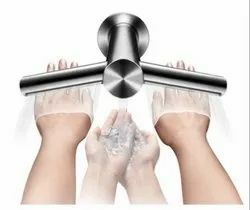 Prominent & Leading Manufacturer from Mumbai, we offer air blade v, air blade db, air blade tap, dyson airblade v hand dryer, automatic hand dryer and hand dryer. 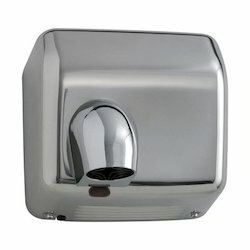 With consistent focus on the current market, we bring forth a unique range of Hand Dryer. 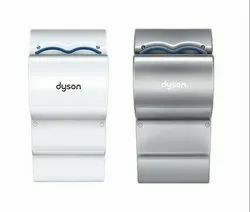 Widely used in homes, hotels and other commercial bathrooms, this Dyson hand dryer provides excellent functioning for drying of hands. 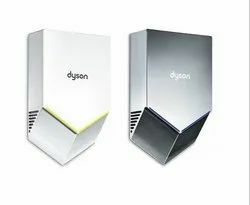 The offered hand dryer is manufactured by Dyson making use of unmatched quality materials and latest technologies in compliance with the quality norms. 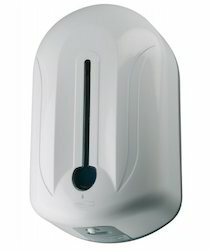 Offered Dyson hand dryer is checked on numerous parameters of quality in order to supply a faultless range. 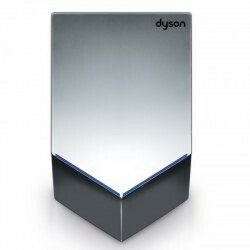 Dyson Hand Dryers are highly durable and of the best quality material. The Dyson Air blade V scrapes the water off of your hands in about 12 seconds, yet the new V4 digital motor keeps it fairly quiet. 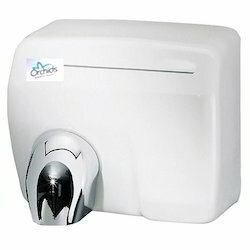 As a specialist in this domain, we are offering a distinguished range of Automatic Hand Dryer. 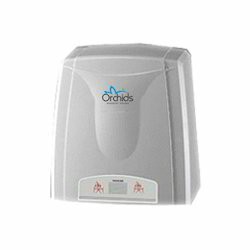 Offered hand dryer is manufactured with the help of advanced technology by utilizing fine grade components under the visionary guidance of our skilled professionals. 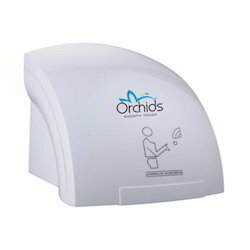 This hand dryer is widely reckoned for optimum quality and efficient functionality. 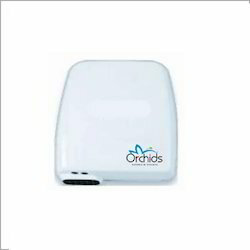 The offered hand dryer is examined by our quality controllers on diverse parameters so as to dispatch a perfect range. 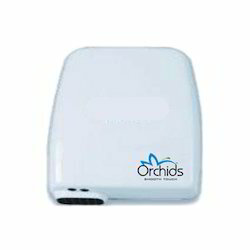 With consistent focus on the current market, we bring forth a unique range of Hand Dryer. Widely used in homes, hotels and other commercial bathrooms, this dryer provides excellent functioning for drying of hands. 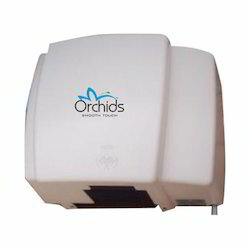 The offered hand dryer is manufactured by our skilled professionals making use of unmatched quality materials and latest technologies in compliance with the quality norms. 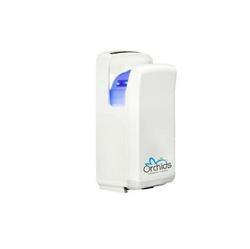 Offered hand dryer is checked on numerous parameters of quality in order to supply a faultless range. Dry Hand Time: 20-25 sec. Owing to the years of industrial knowledge, we have been able to serve our dear clients with a wide variety of Stainless Steel Hand Dryer. Owing to the years of industrial knowledge, we have been able to serve our dear clients with a wide variety of Stainless Steel Hand Dryer. Our hand dryers are acknowledged for their immaculate and smooth performance. 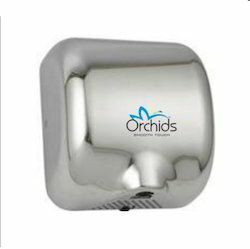 These hand dryers are manufactured using superior quality components using sophisticated machinery in accordance with market set quality standards. 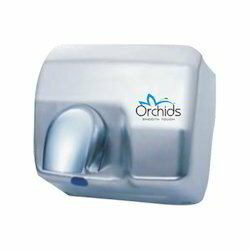 Customers can avail these hand dryers at market leading prices from us within a confine time. Drying Time: < 40 sec. 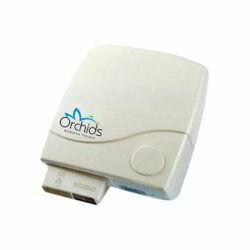 We are one the leading manufacturer and supplier of Hand Dryer . Hand Dryer with Stylish Design: that is suitable for high traffic area. Temperature of Wind: 50 ° C + the temperature of the environment. 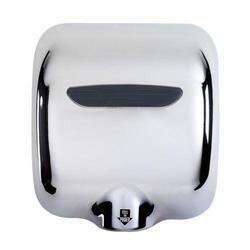 Automatic Hand Dryers are specifically designed to have the lowest drying time amongst most hand dryers. Looking for Hand Dryer ?